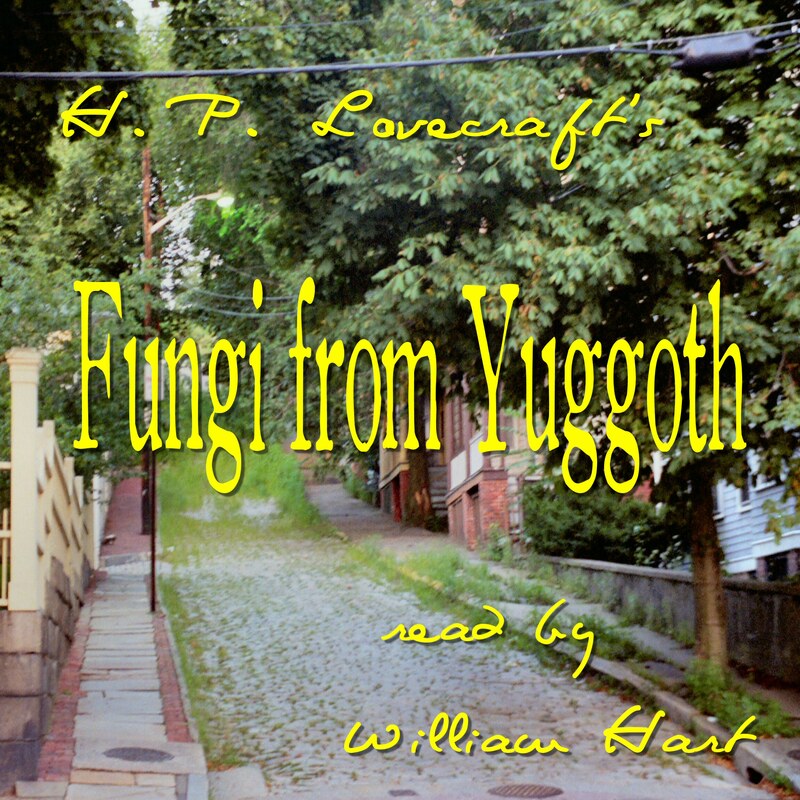 William Hart’s Reading of Lovecraft’s “At the Mountains of Madness” Joins His Reading of “Fungi from Yuggoth” on YouTube! I just reworked, and re-posted all thirty-eight of the “Fungi from Yuggoth” video files I had already posted on YouTube, in order to fix an audio problem that had been introduced into them when I converted the original videos from WMV format into MP4 files (while leaving the original files and their comments still intact on YouTube, with the word “Outdated” added to their titles); and while I was at it, I decided to see what I could come up with that would also let me post my readings from “At the Mountains of Madness” on YouTube in an effort to get more of the video-oriented crowd into the written words of H. P. Lovecraft. I basically put together a slide show of images from Antarctica for a background, with my reading of “At the Mountains of Madness” as the audio. For Chapter One, thinking there was a 10 minute maximum video length on YouTube, I ended up making three, roughly 8 minute segments. Now that I’ve learned video files on YouTube can be as long as 15 minutes, I’ll break future uploads into longer segments. I’m very happy now with the new “Fungi” files; and very embarrassed over the errors in the earlier uploads! Please find some time to play a few of the videos (which have a maximum size of 720 X 480 for quality); and let me know what you think of the “New & Improved” audio, and even the images too. And how do you feel about trying to share unabridged readings of fiction and poetry through the video options at YouTube? I’m trying to find out just how large the Lovecraftian Community is on YouTube. 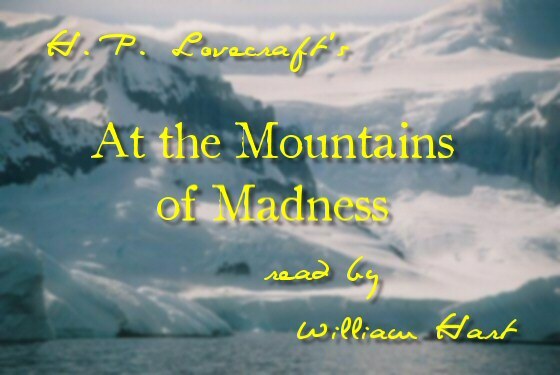 This entry was posted in 1920's, 1930's, At the Mountains of Madness, Audio, Audio Book, Audiobook, Book, Books, Elder Ones, Fiction, Free, Fungi from Yuggoth, H. P. Lovecraft, H. P. Lovecraft Updates, Readings, Video, William (Will) Hart, YouTube, YouTube Updates and tagged 1920's, 1930's, At The Mountains of Madness, Audio Book, Audiobook, Book, Books, CthulhuWho1, Fiction, Free, Fungi from Yuggoth, H. P. Lovecraft, Lovecraft's, Poetry, read, Reading, Readings, Will, William Hart. Bookmark the permalink.